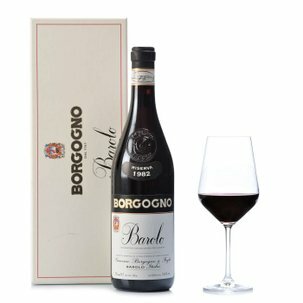 1996 is a renowned vintage for Barolo, and this wine is no exception. 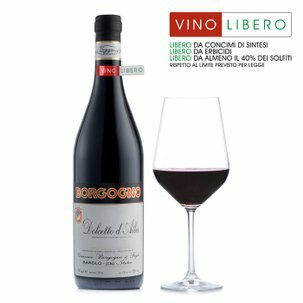 Barolo Riserva 1996 introduces itself with a flourish of garnet red, veined with orangish tints. 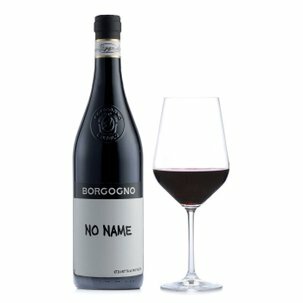 On the nose it proposes a sophisticated perfume rich in fruity and spicy notes, which in the mouth turn into a drier taste, wedded to a superb structure and extraordinary poise. 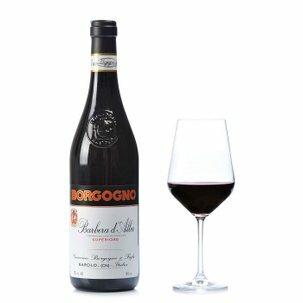 A spacious and persistent finale confirms the charismatic personality of a wine which embodies Borgogno's passion for supreme taste performance.